Arrive to Sheikh Hussein Bridge, meet & greet by our guide, finalize your passport formalities, we head to visit the ancient Roman city of Jerash, including the paved and colonnaded streets, soaring hilltop temples, theatres, spacious public squares and plazas, baths, fountains and city walls, lunch in a local restaurant, continue to Amman, tour the downtown part of capital city Amman for 2 hours, visiting sites and museums including the Archeological Museum, the Folklore Museum, The citadel, and the Amphitheatre. 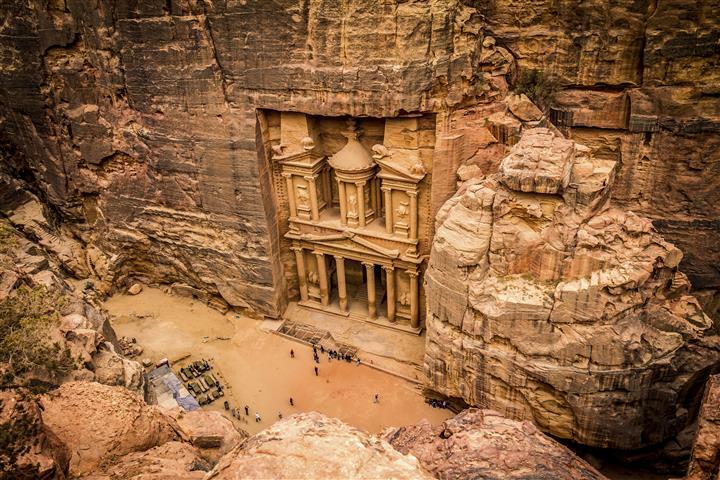 Everywhere you look there is evidence of the city's much older past, proceed south to Petra. 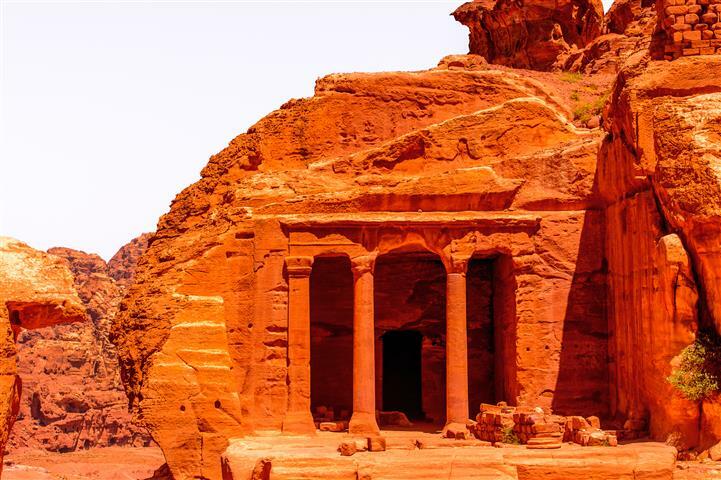 After breakfat, your guide will take you to visit the Nabatean Red Rose city of Petra, one of the 7 world wonders and a UNESCO World Heritage site. Enter the city through 1KM long narrow gorge which is flanked either side by 80m high cliffs! Notice the dazzling colors and formations of the rocks. 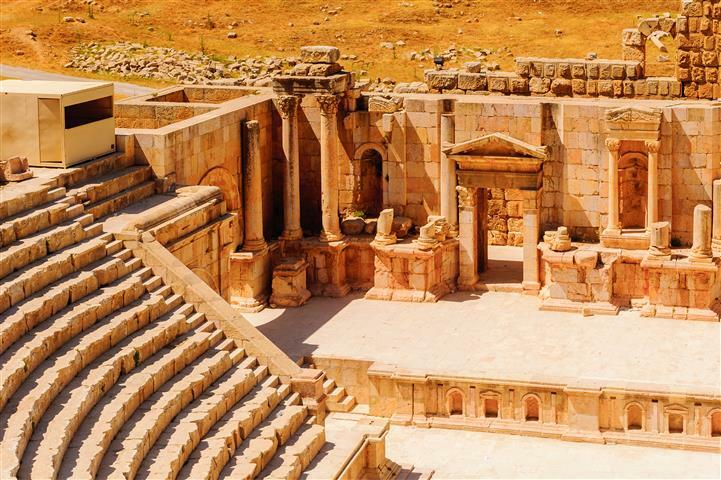 The site is massive, and contains hundreds of elaborated rock-cut tombs, a treasury, Roman-style theatres, temples, sacrificial altars and colonnaded streets. 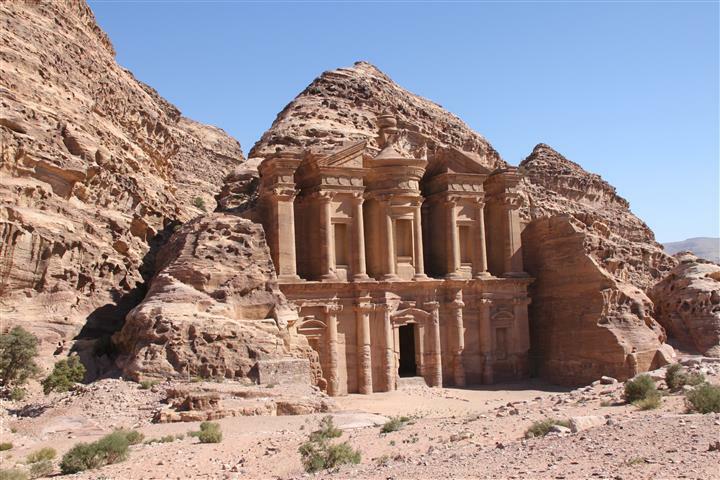 Lunch in Petra, then drive to Wadi Rum for dinner & camp. 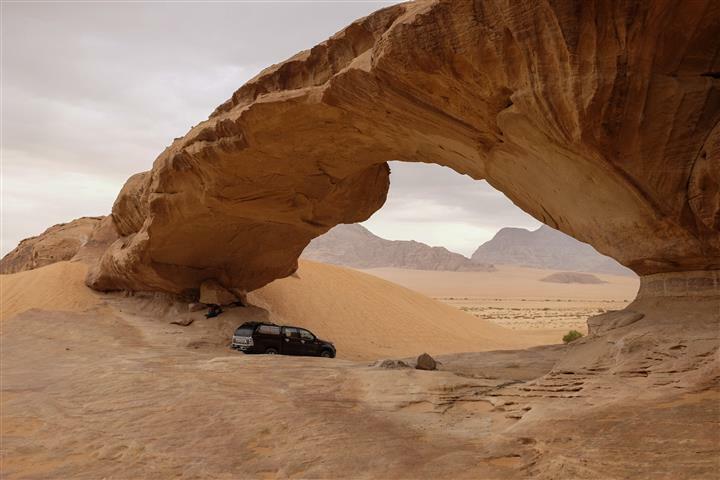 After breakfast, Pick up from your Camp in Wadi Rum. 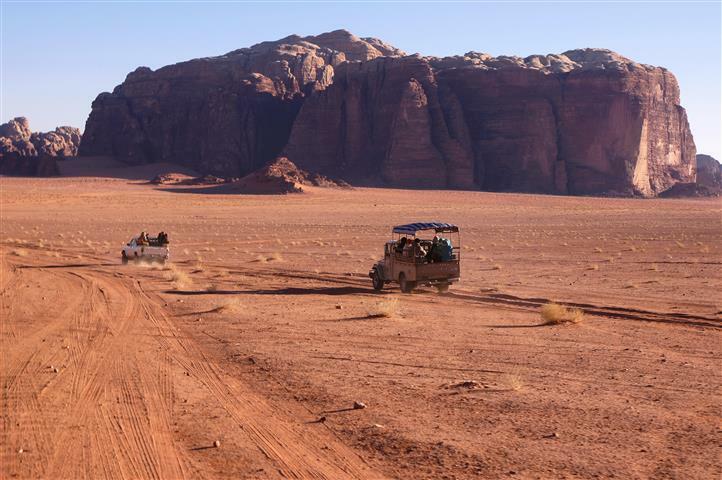 Explore Wadi Rum on a 1.30 hour jeep ride into the Jordanian desert! 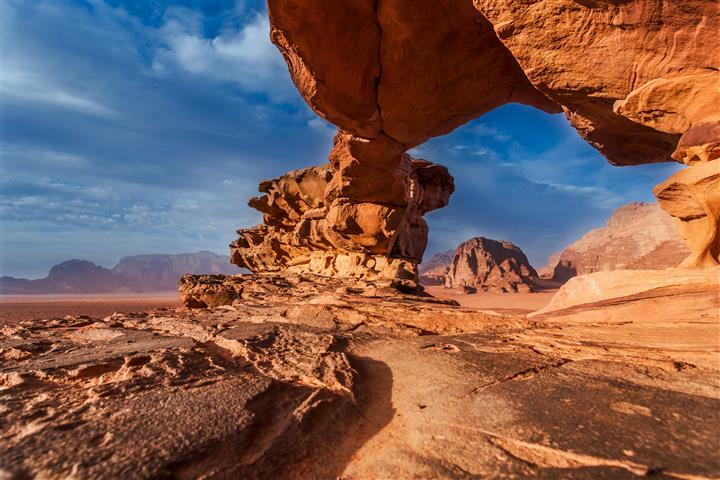 Wadi Rum was best described by T.E. Lawrence as “Vast, echoing and god-like”, and by the locals as “Valley of the Moon”. Proceed to Allenby Bridge for departure to your final destination. Pick up from the border and transfer back to Jerusalem/Tel-Aviv. - Visa including meet and assist “Visa is free for the time being; only passport details are required before the guests arrival”. 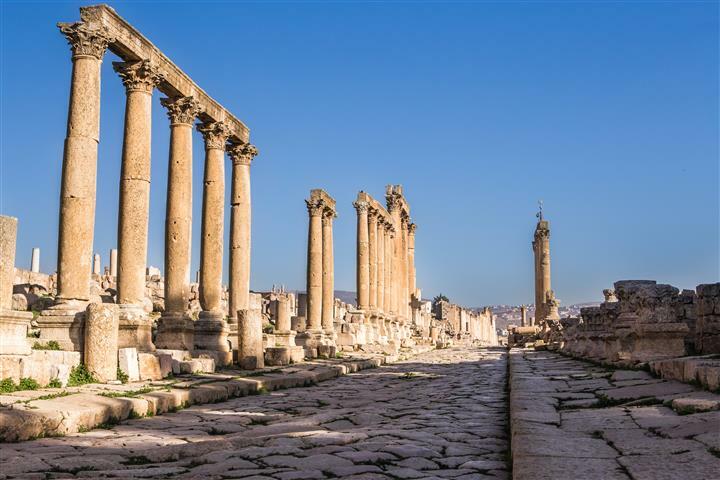 - Visa to Jordan: The Jordanian Government has waived visa fees for all non-restricted nationalities coming through Jordanian tour operators whether travelling individually or in groups. 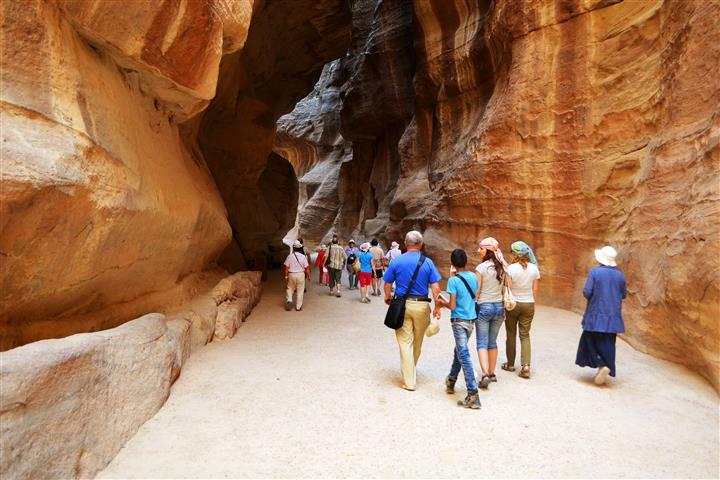 The visa fee is waived on the condition that the traveler/travelers spend a minimum of two consecutive nights in Jordan. Only we need full passport details before arrival.